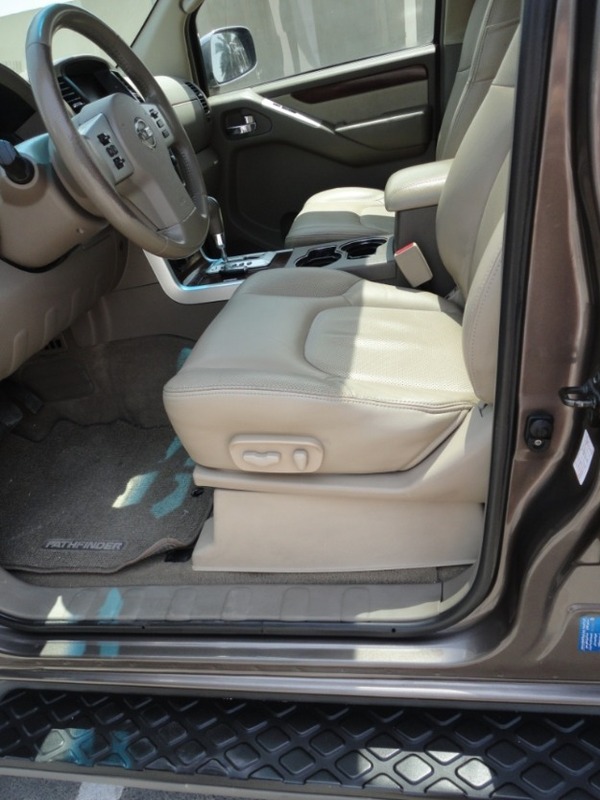 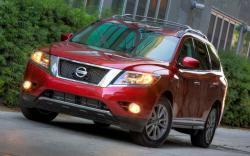 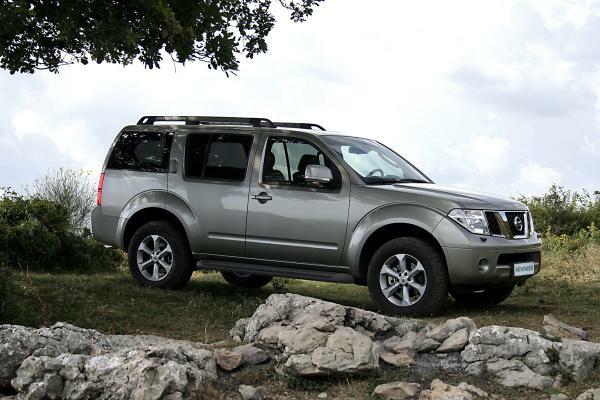 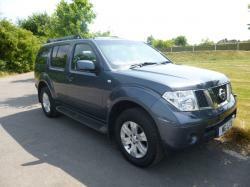 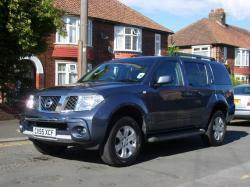 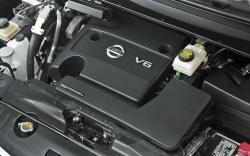 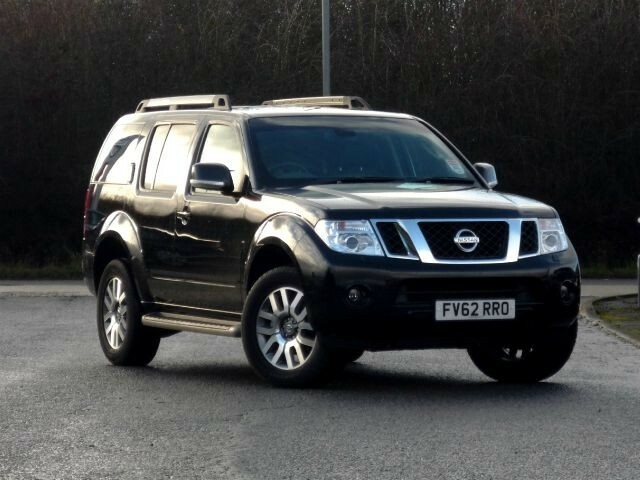 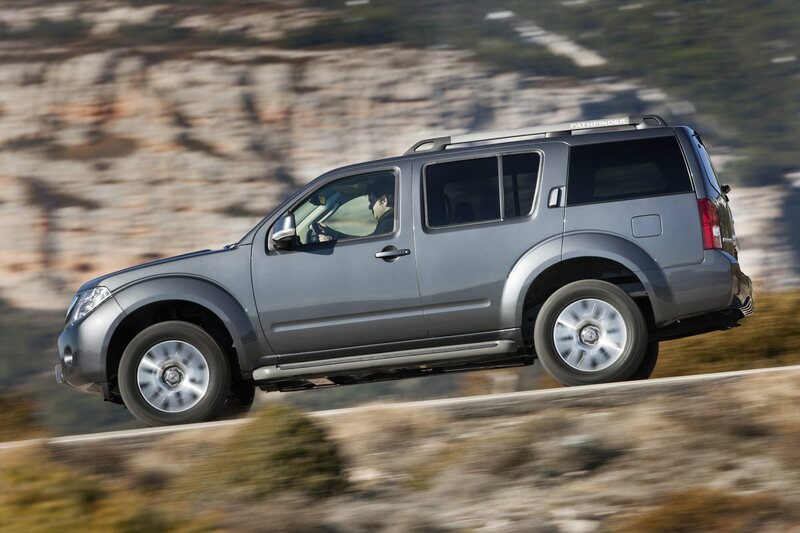 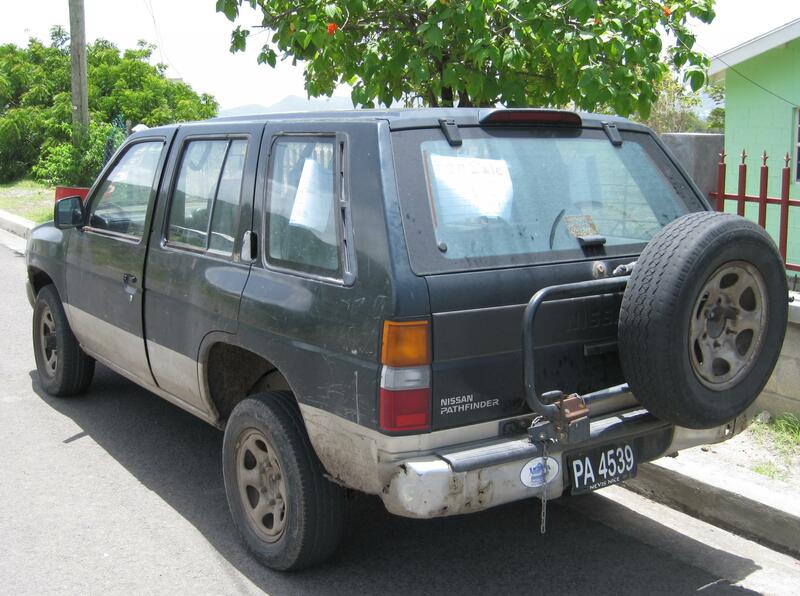 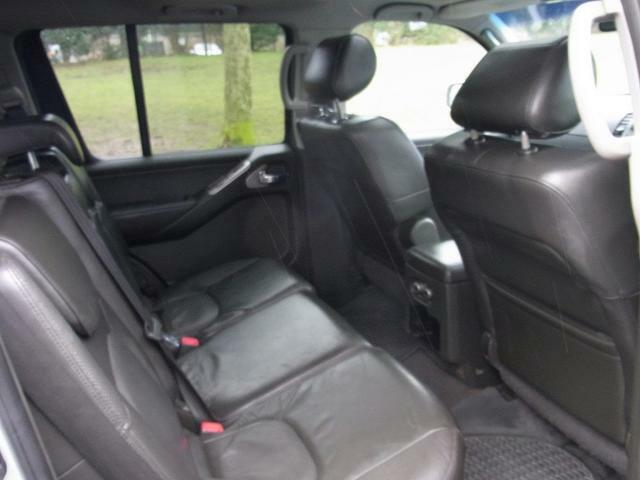 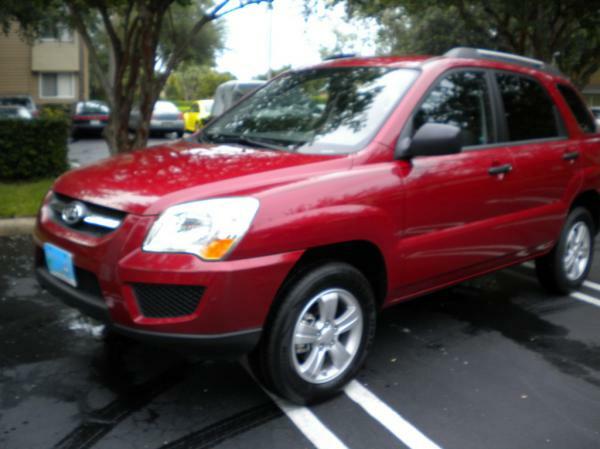 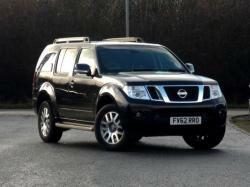 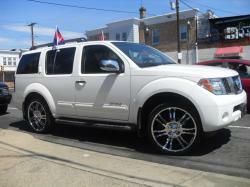 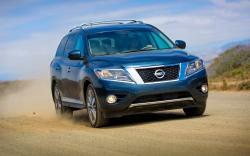 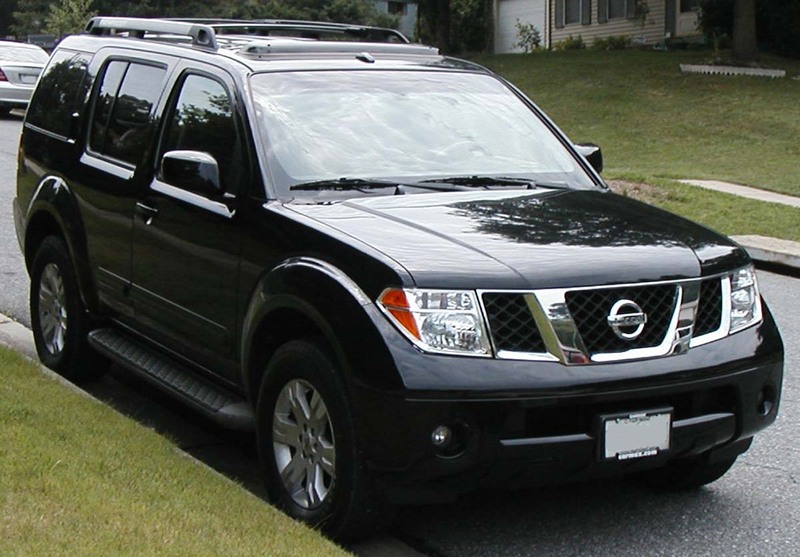 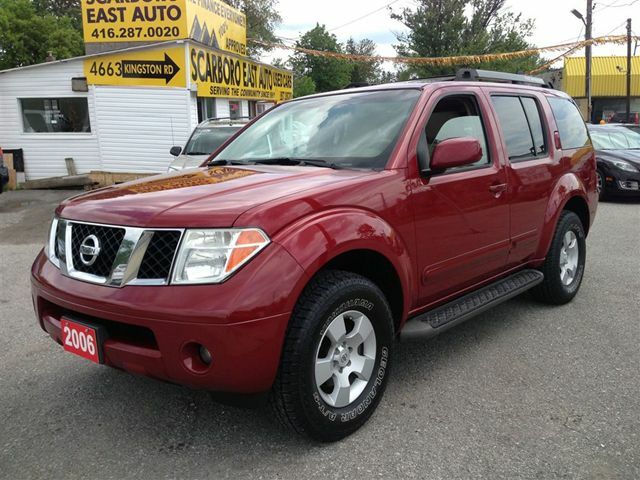 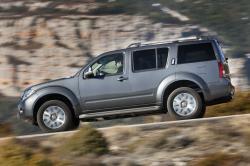 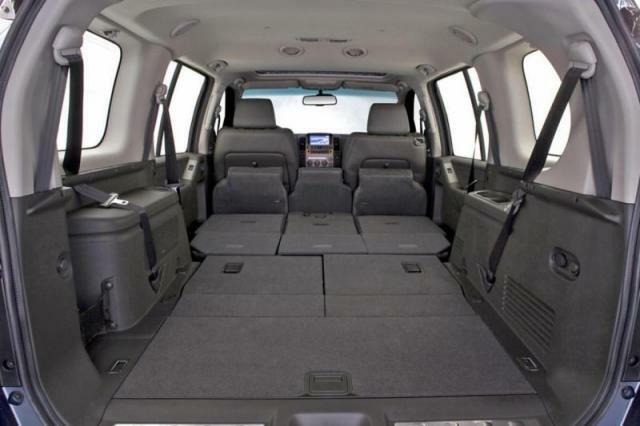 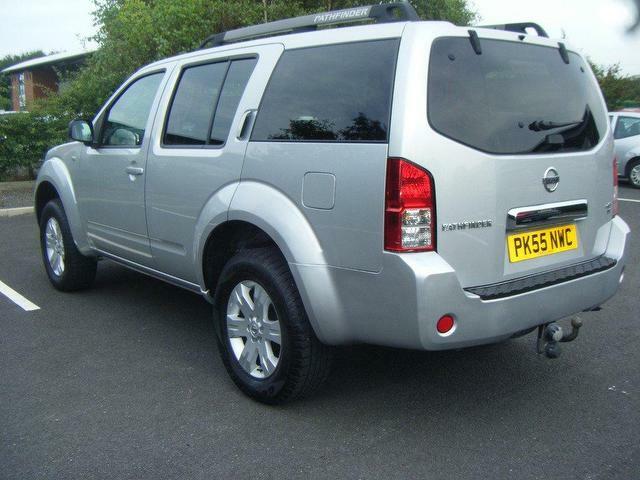 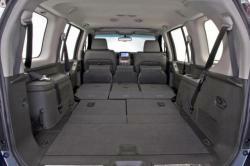 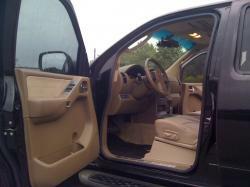 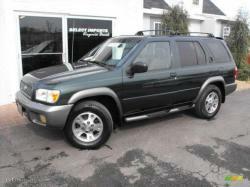 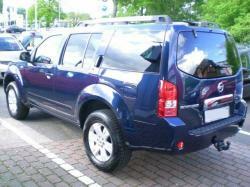 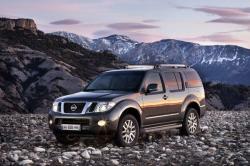 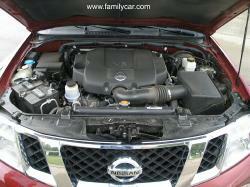 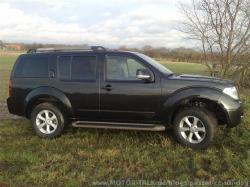 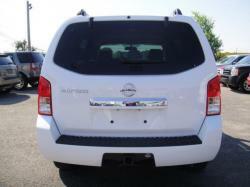 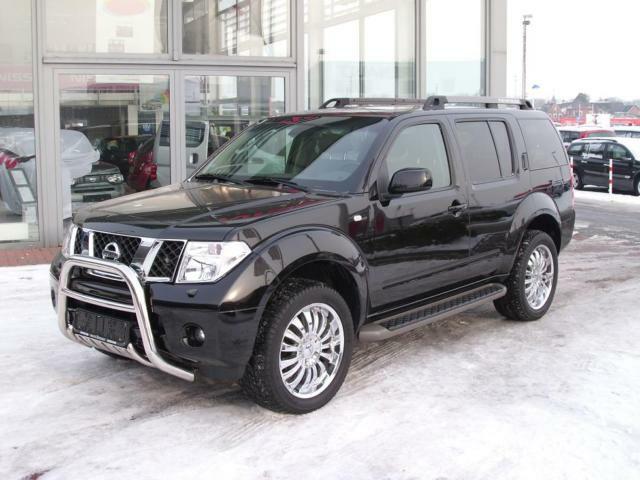 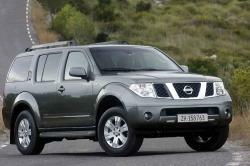 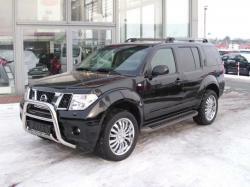 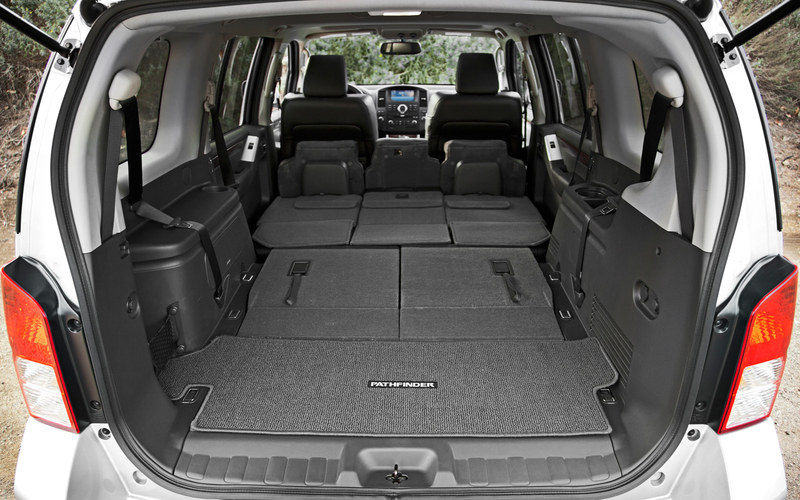 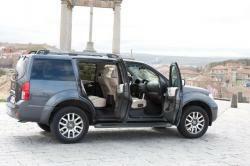 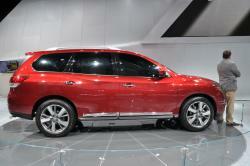 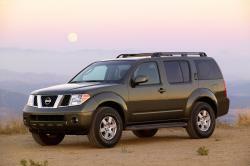 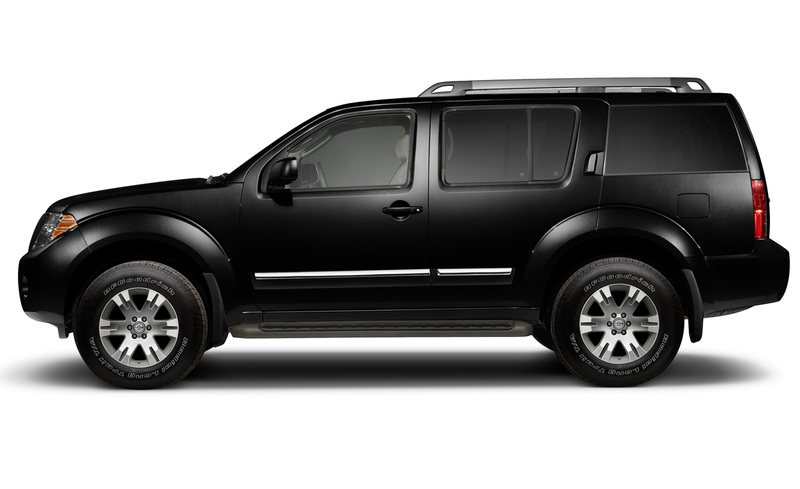 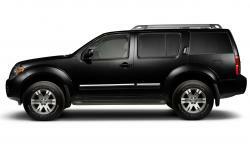 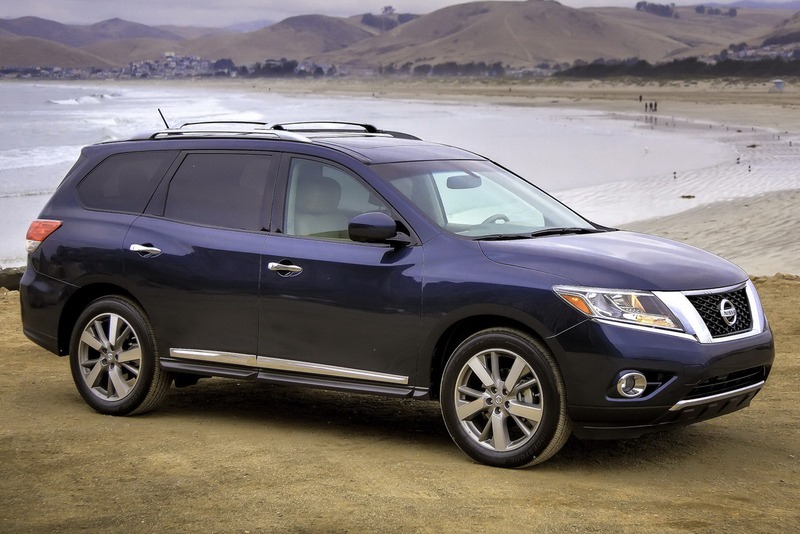 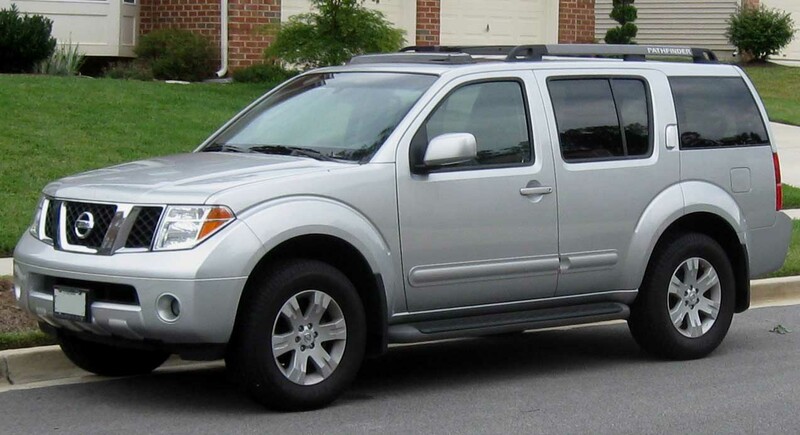 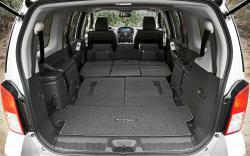 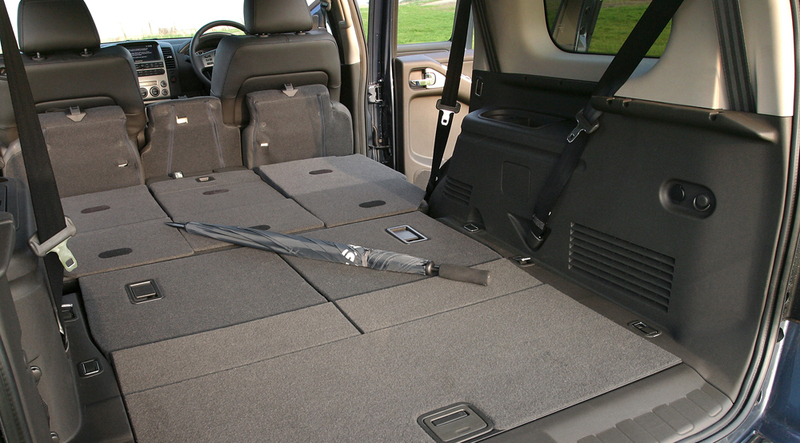 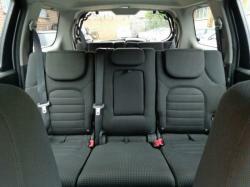 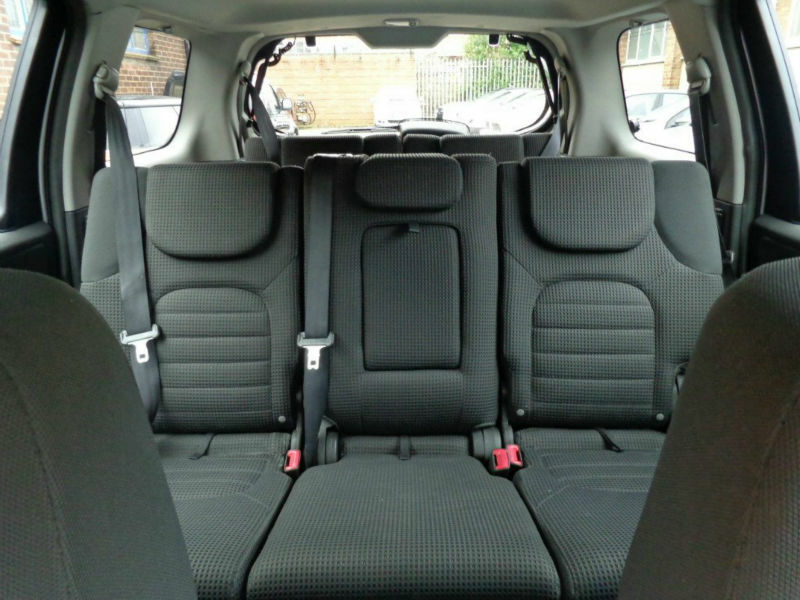 The base model in Nissan Pathfinder with 7 seats and four doors is best for family trips. 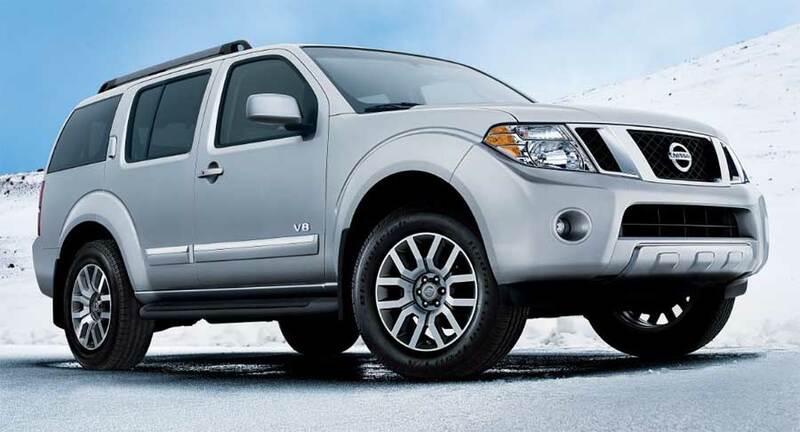 The 18 inches aluminum alloy wheels will just make the car the perfect pick to meet your desire to drive the car on the road as is shown in the advertisements. 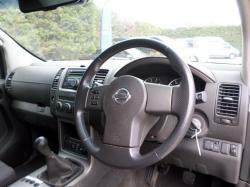 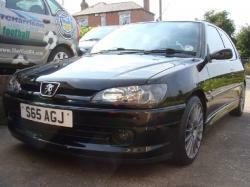 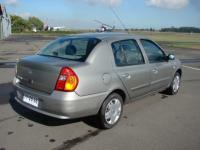 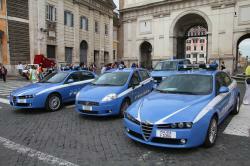 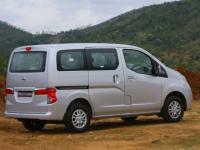 Automatic temperature control in Tri Zone mode would be good for the drive in hot countries. 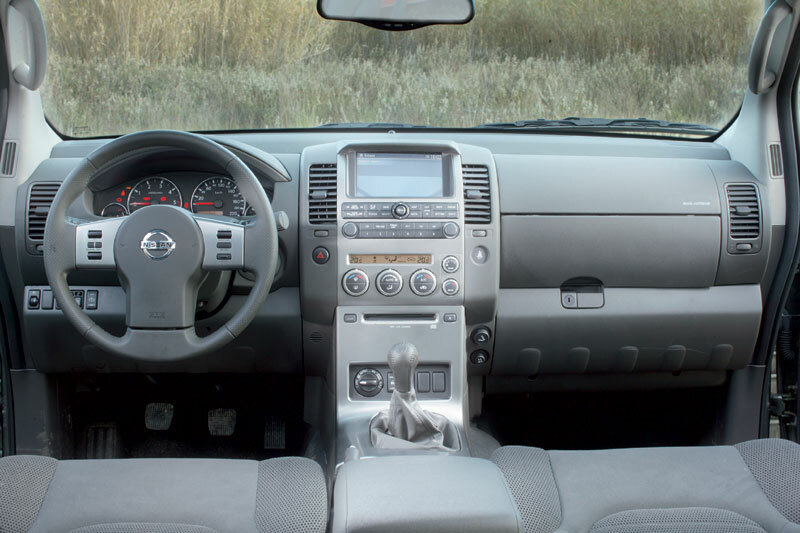 Driving assistance provided by advanced drive assist display in the car would take you anywhere within or outside the city without having to rely on the pedestrians walking on the road. 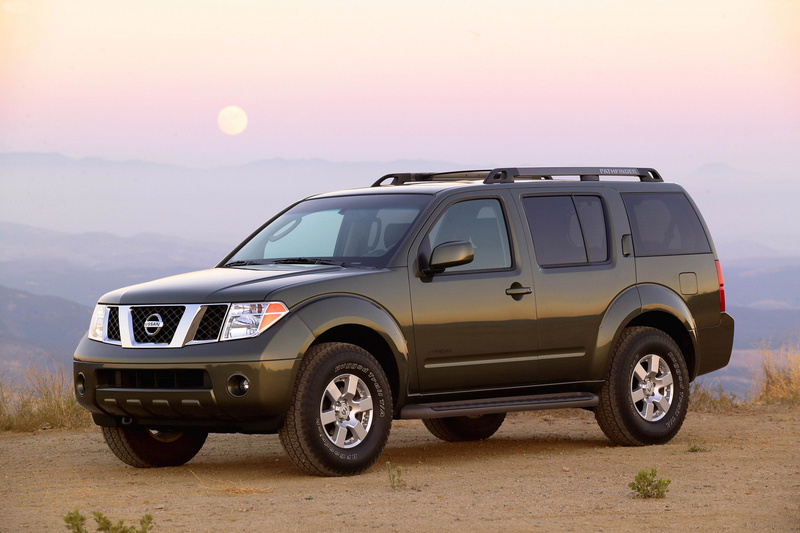 The SV model in the same Pathfinder will bring bliss on your face with the other advanced features like the roof rails, rear view monitor that helps reversing of the car etc. 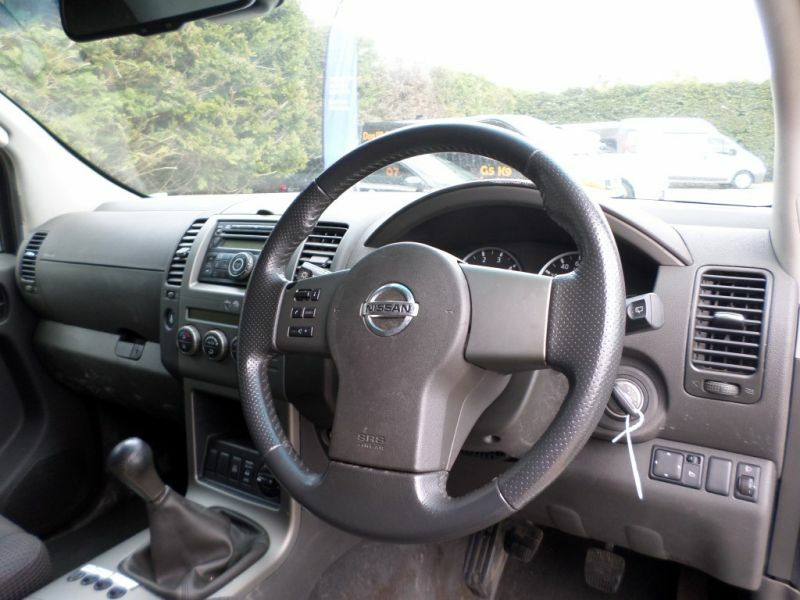 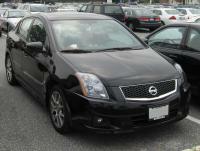 The Nissan intelligent key along with the Bluetooth phone system would add more weight to this model over other superior models from the same brand.